Something sweet in your neighborhood, GHOSTBUSTERS! Krispy Kreme happiness. 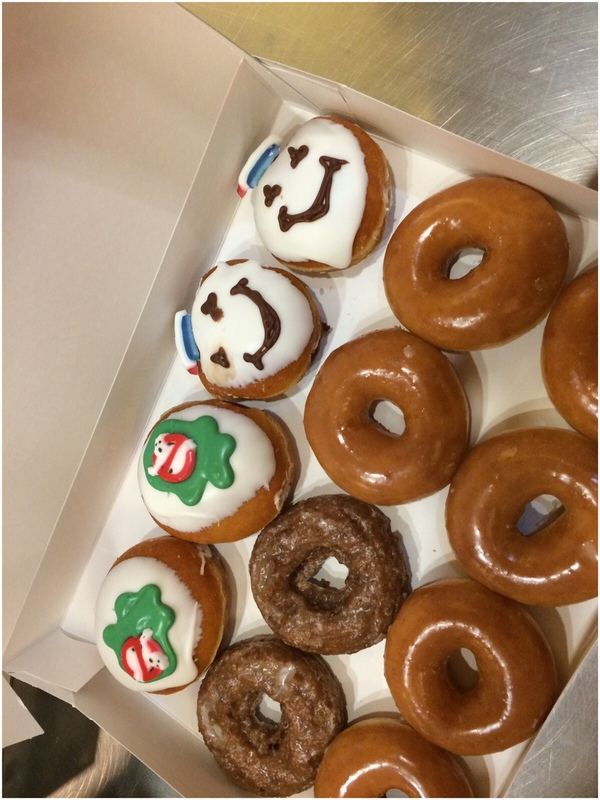 This entry was posted in Life and tagged food, happiness, Krispy Kreme on October 22, 2014 by jennifermichie.